Welcome, guest! Please login or register for free to be able to join the Diaspora group and participate in the discussions. 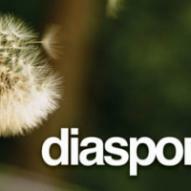 Diaspora is on Alpha level now & you can apply for invitations.